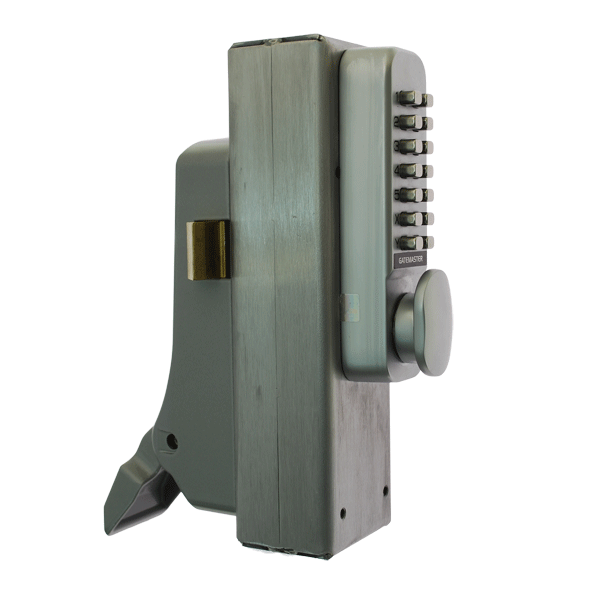 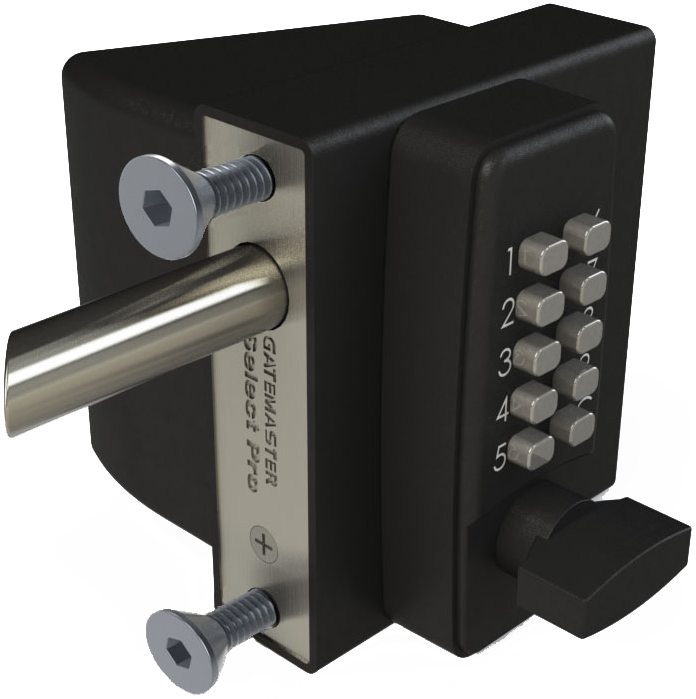 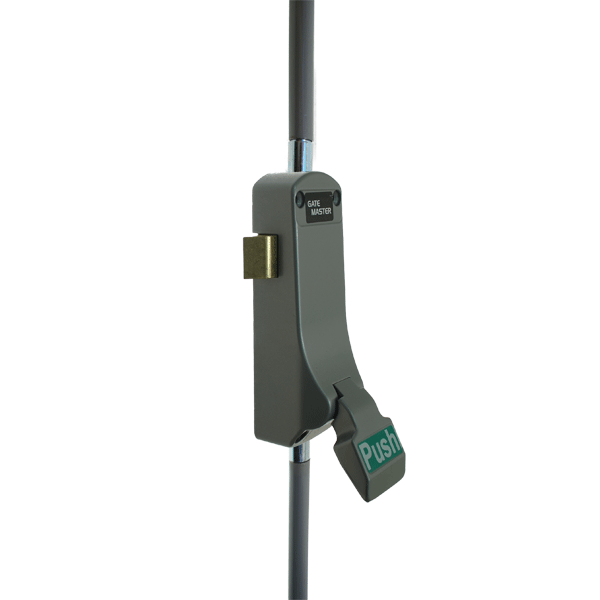 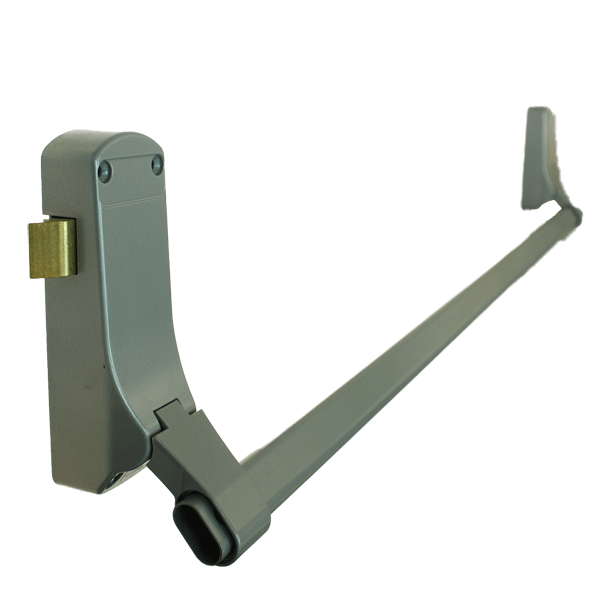 This quick exit gate lock design allows for a rapid exit through gates. 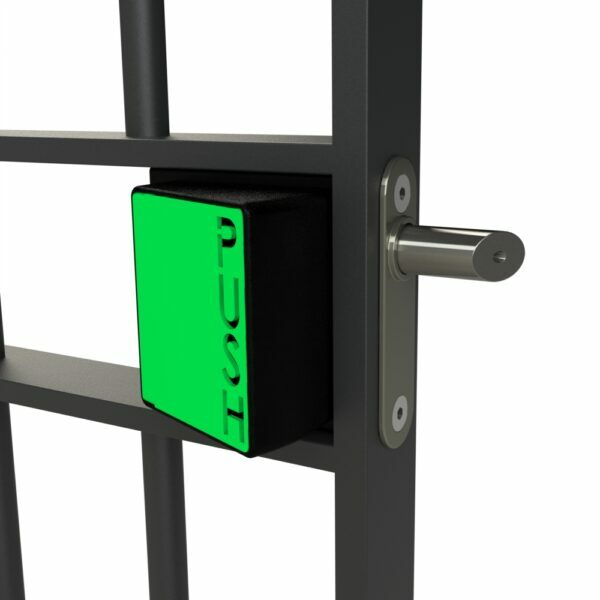 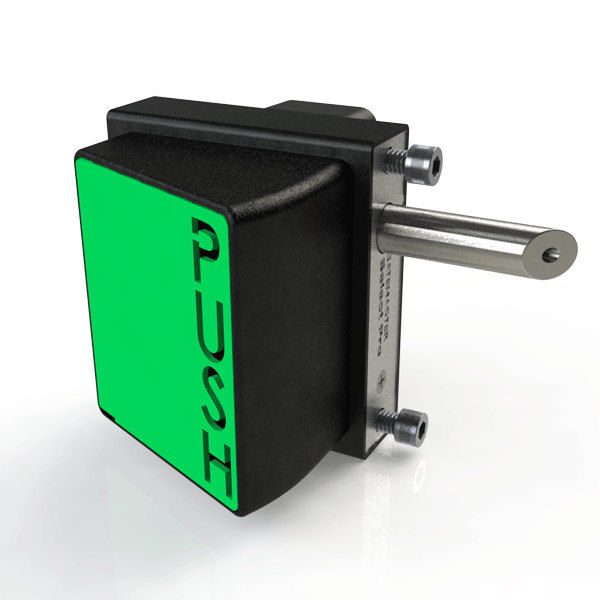 Designed specifically for metal gates, the unit is simple to install yet robust. The unit will automatically latch shut when the gate is closed. 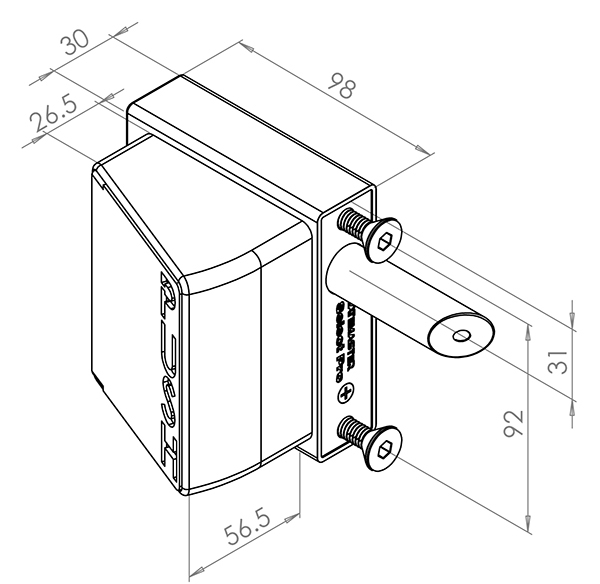 Download the spec sheet above (see: Product Download).